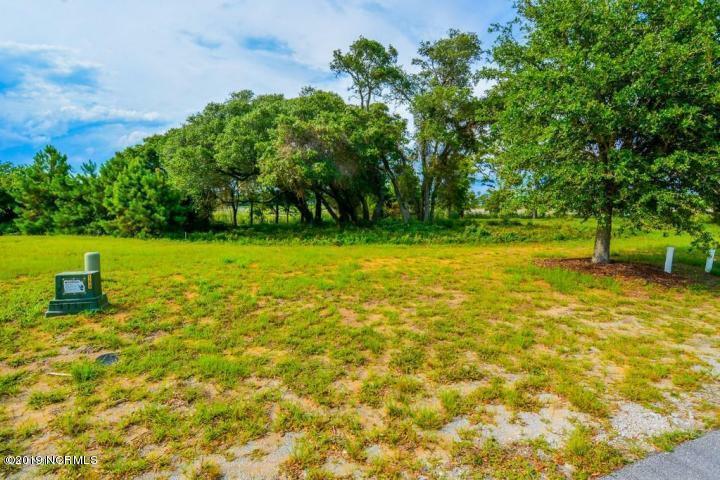 Great price for this beautiful lot that backs up to the marsh. Just enough trees on it to provide some beauty and shade. Overlook the beautiful community ponds and clubhouse from your soon to be built dream home. Cannonsgate is a luxury waterfront gated community with a spectacular clubhouse, pool, tennis courts and walking trails. A golf cart / biking friendly neighborhood with a state of the art marina and ramp. Boat storage available in community. Come be a part of this fast growing Charleston style living atmosphere!